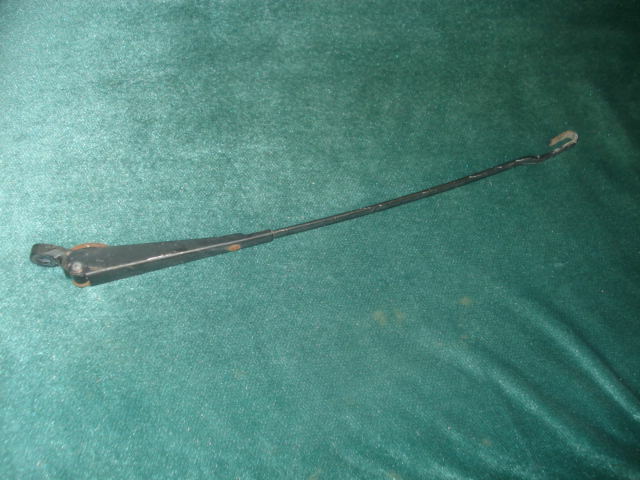 Replacement XR front wiper arm in good used. Does not come with wiper arm cover. Price is for each.